We are so much more than what is visible. Outside, within, around and through us is subtle energy that profoundly affects our physical body. 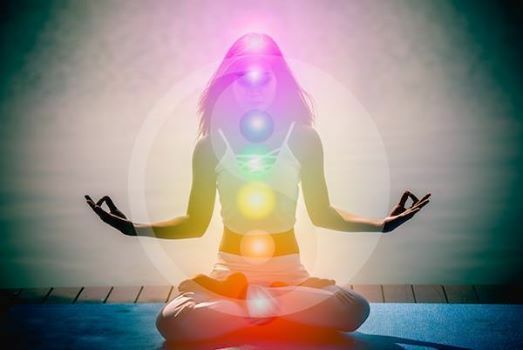 It impacts how we look, how we feel, our health, our state of being…In fact, there is nothing in our experience that is not impacted by our subtle energy body. Learning to interact with your energy body in a powerful and intentional way allows you to understand yourself better. It supports you in knowing what needs your attention, what wants to be healed, and what is at the root of our issues and dilemmas. 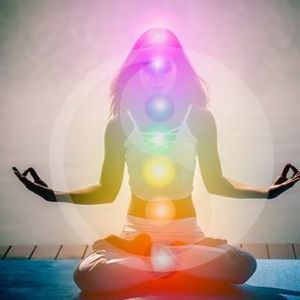 Our aura, our meridians, and our chakras all influence your physical body and the health of them directly contribute to the amount of ease and flow (or lack thereof) that you experience in your life. 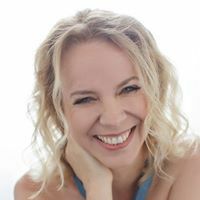 If you’re interested in learning how to connect with, heal and transform your energy, join me for A Journey Through the Energy Body and the Chakras: Understanding Your Subtle Energy Body for Greater Health and Ease. This is going to be a fun and experiential workshop in which you will learn tools for self-healing (and supporting others with healing as well)! This workshop takes place on Saturday, April 6th at the Center for Love + Light in Atlanta Georgia from 9am - 1pm.